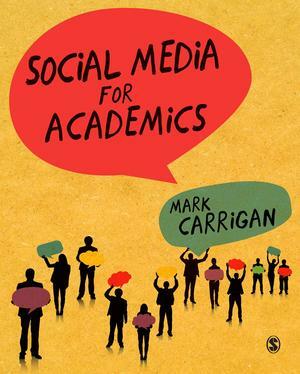 I reviewed Mark Carrigan’s book Social Media for Academics. Unlike the digital marketing guru types who exaggerate the wonders of the app du jour, the University of Warwick sociology prof has a pragmatic approach. He suggests you think long and hard about what you’re hoping to get out of social media before wasting time on it. His well-researched book is treasure trove of books and articles that will help SM novices understand why and how to develop an online presence. Or skip it.